One parent stated what she did, and I loved it! She had a box for each child by the door and when they got home, the child would show her their artwork. A few really impressive pieces might be placed on display while everything else went into the box. Once the box started getting full, the “trash fairy” aka mom would sort through it, leaving only the important papers and quietly dispose of the rest while the kids slept. She said that by the end of the year, each child would have a box full of papers and projects marked with their name and age, and then stored away. Every mom’s idea of “important papers” will vary of course, but I couldn’t help but think it was a brilliant idea at the time, and I still think that! So how about a few ways to display the “really impressive” pieces of artwork? 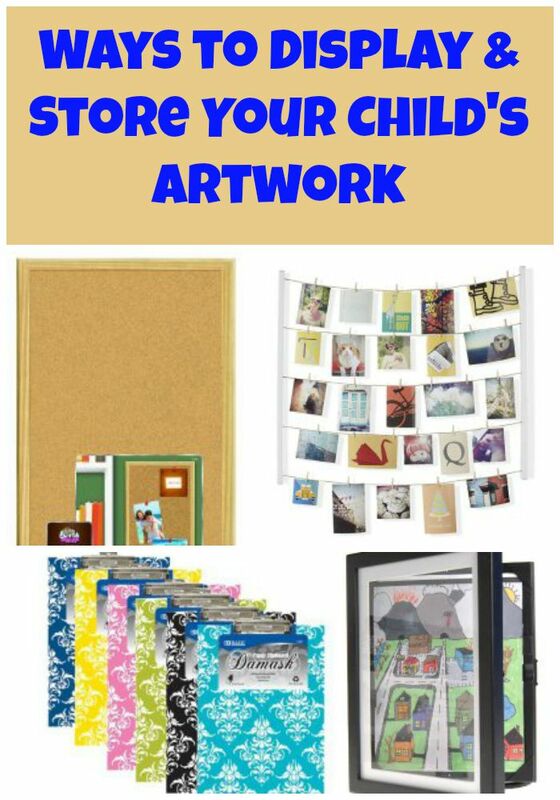 The ideas below give you a few stylish and trendy ideas for displaying your child’s art as art, and not just having hundreds of papers plastered to the fridge! Circo Wall Art Display – A great way to display four pieces at a time, without adding additional holes to the wall. It can be hung on a wall or over a door, horizontally or vertically! Simply swap out the artwork behind the clear plastic cover. 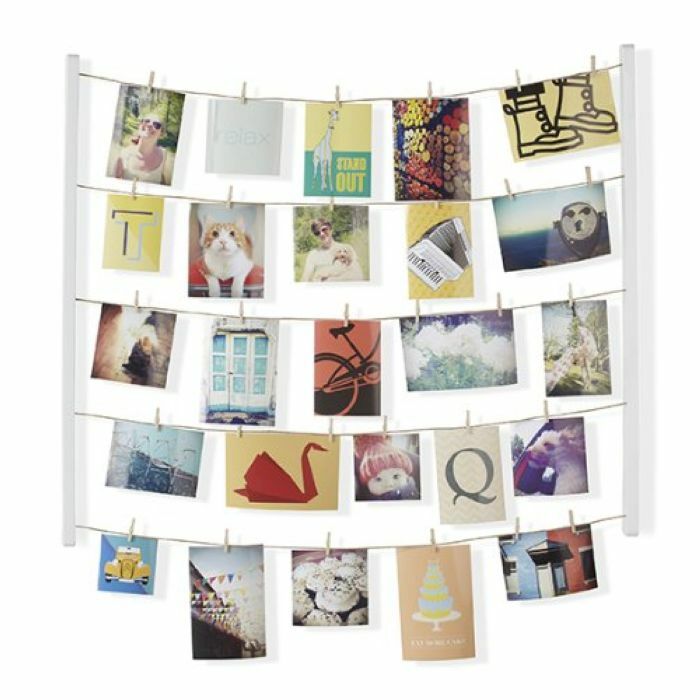 Hangit Photo Display – Two wooden supports (available in 3 colors) with “clotheslines” and pins that display pictures, art and more. Can be hung in several ways and it comes with 40 clips included. 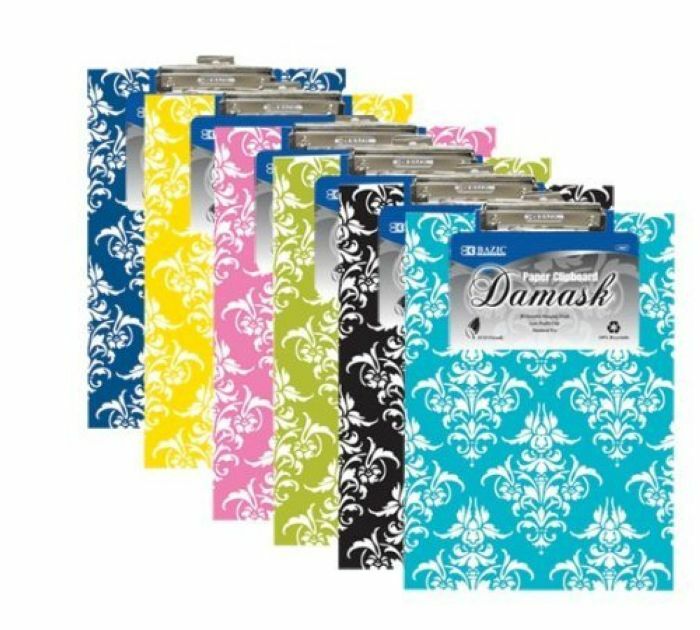 8-Pocket Folder – Sort what you want to save for them as they grow up and store it in these handy folders. 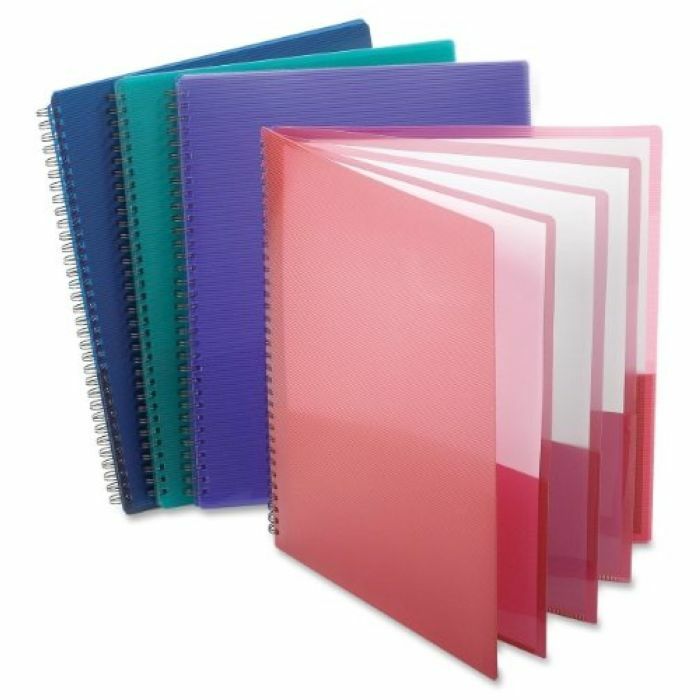 Each pocket can hold about 25 sheets of paper, and there are a number of colors to pick from as well. 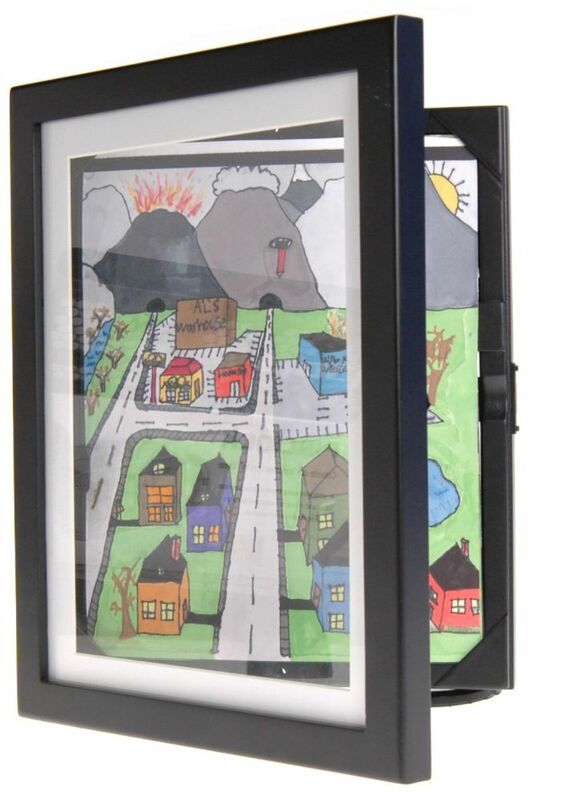 Child Artwork Frame – This not only displays a work of art but you can also store other pieces behind it, all in the same piece! It measures 8.5 by 11 inches and it would be perfect to keep their artwork in a single place. Fancy Clipboards – This is a 6 pack of clipboards with a bright pattern design, perfect to “frame” any pieces of art the kids bring home from school. They also have a collapsible hanging hook on the back for easy hanging. 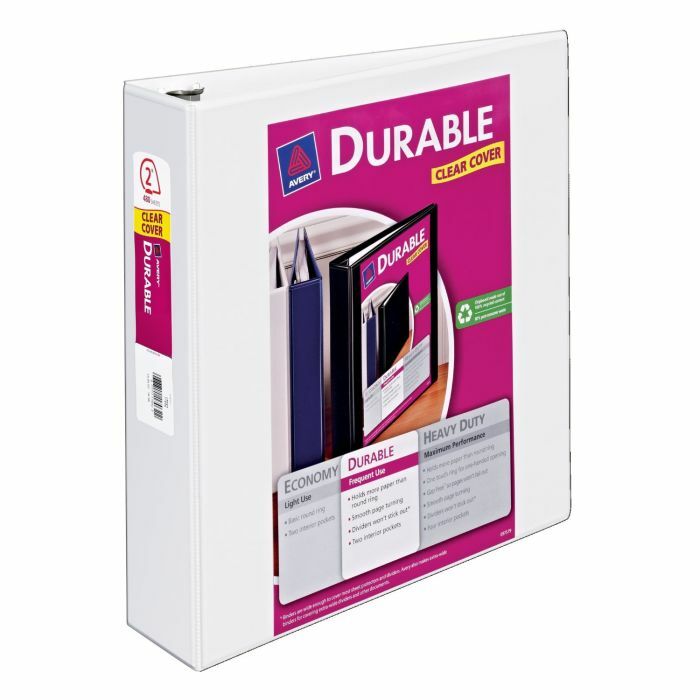 2-Inch Ring Binder – Available in a number of colors, simply fill with page protectors to keep their projects safely stored. Each one can be for a different child and school year; you can also add tabs/separators for further organizing! 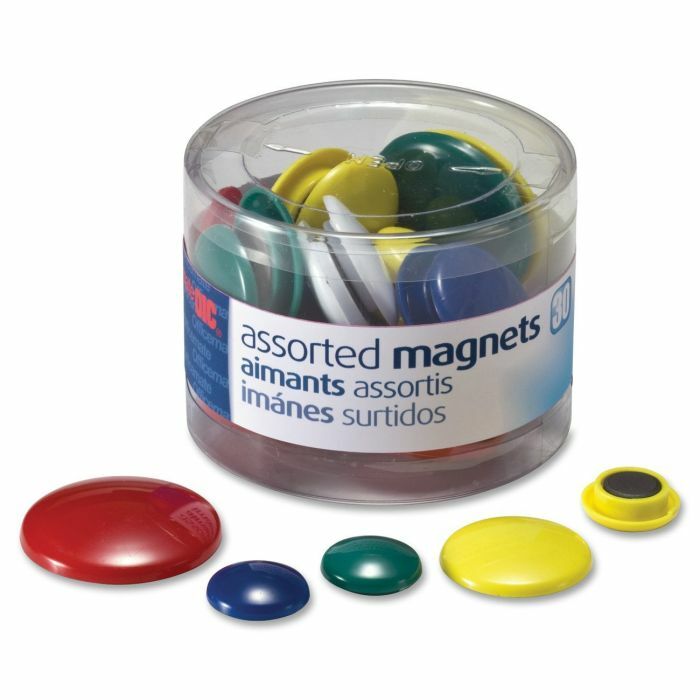 Assorted Magnets – Whether you display the pictures on the fridge or set up a special “art gallery” magnet board in another room, this set of magnets come in primary colors and three different sizes. 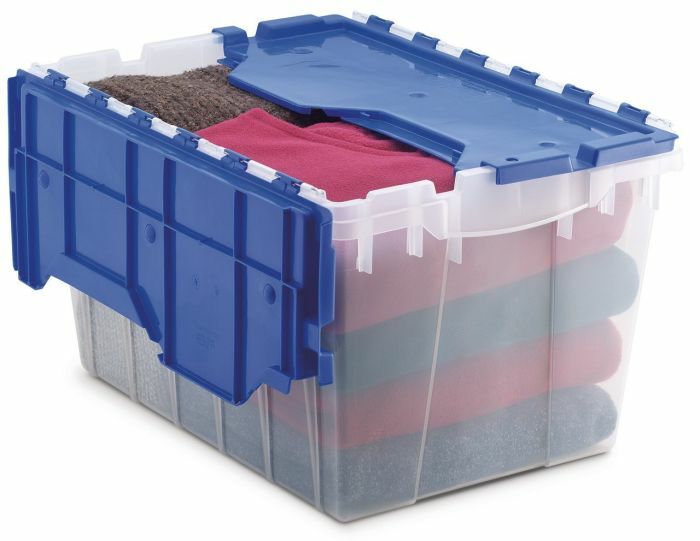 Plastic Storage Keep-Box – At 12 gallons, these clear boxes are perfect for long-term project storage. They can slide under the bed or be stacked in the closet. The lids close tightly to keep out moisture and insects. Add a label with the school year or child’s name to the top! 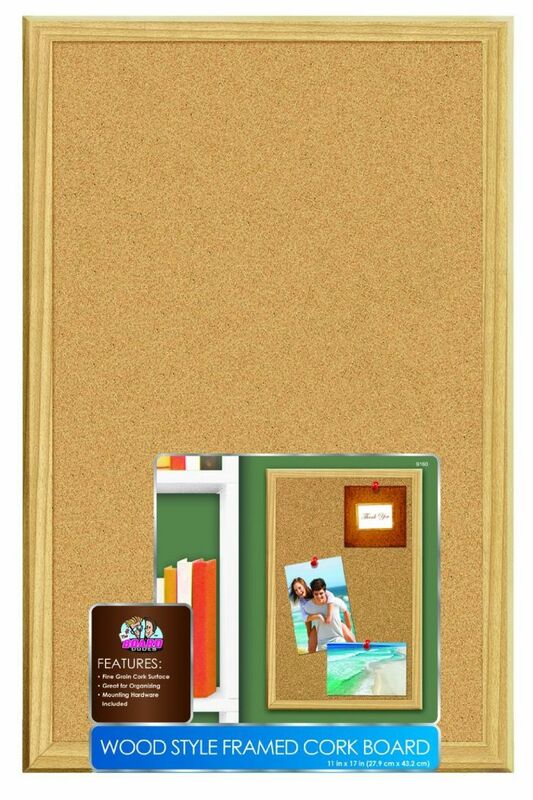 Wood Framed Bulletin Board – This is a simple way to display, and then change out, pictures and projects the kids bring home from school. 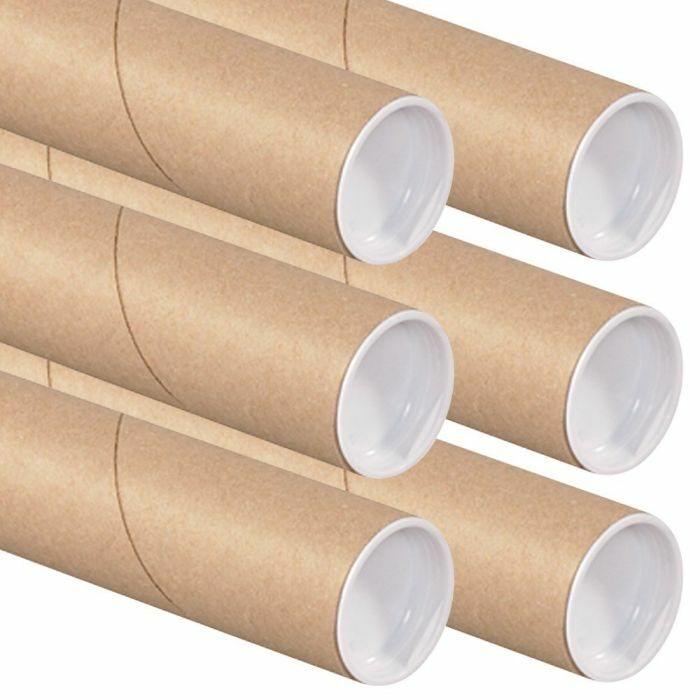 Cardboard Poster Storage Tubes – For long-term storage ideas, simply roll the papers and slide them into the tube and cap it shut. These can stand in a closet corner or lay flat on a shelf or under a bed. 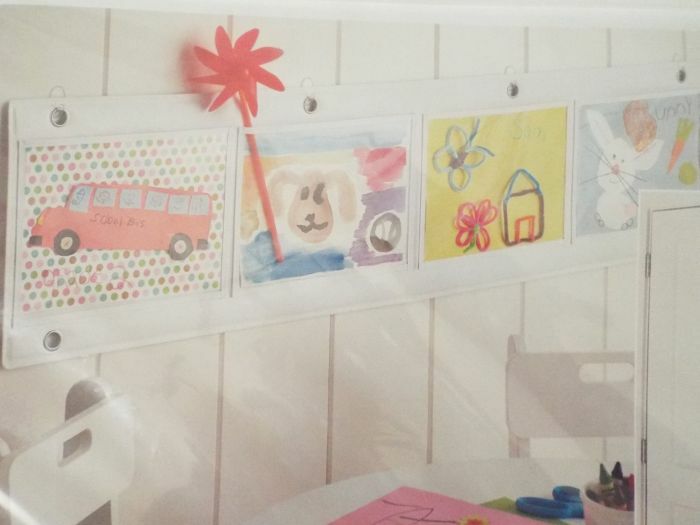 What are your tips to sort and display your child’s artwork?